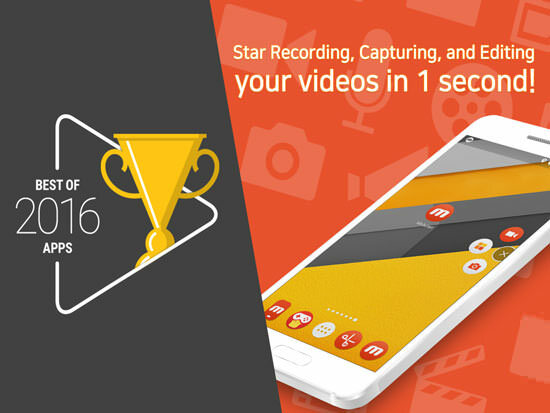 Mobizen Screen Recorder Unlocked 3.5.1.10 apk is a Productivity Android app with full paid version from dlandroid. 1. Added support to 2K resolution for recording! 2. Fixed an issue when application crashes by using a special character in the recorded video’s file name. 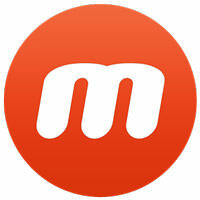 *Thank you for your patronage and support to Mobizen!